The grounds are quiet at CS Wind's Anchor Drive location. "I was one of the last one out the doors," said ex-employee Jason Deschene. He was told there was a "lack of work" and was laid off in June 2018. "We literally worked all last winter without any heat in the building," said Deschene about his last days in the plant. "We were taking machines apart just to put them back together." Deschene said he wasn't really let go from CS Wind, just laid off. He thinks the company balked at Canadian operations once the workers unionized. CS Wind first reached a collective bargaining agreement with Iron Workers Local 721 in February 2016. "From what I've heard, the agreement was that union busters would [make it] so they didn't get a union," said Deschene. Greg McLean worked at CS Wind for about five years, with his employment ending in 2018. He said "yes and no" when asked if he thought the union had anything to do with work slowing down. "No company really wants to have a union join them," said McLean. "But I wouldn't say it was the downfall." "When it happened, they called everyone to the cafeteria and everyone had to sign paperwork that effective a certain time they'd be done," said McLean, adding that the time was that same afternoon. McLean assumed there would be no call backs after that lay off — but he wasn't surprised. 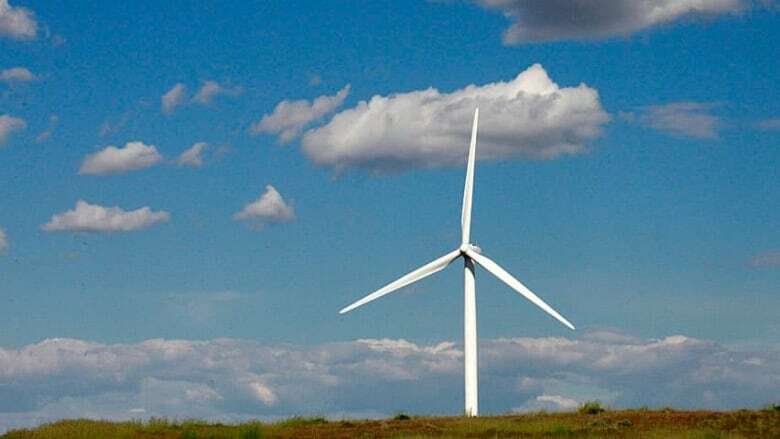 "Everybody knew it was going to happen," McLean said, citing the Ontario government's moves to change renewable energy supports and tariffs on steel. "We saw it coming," said McLean about how he felt the day he got laid off. "I don't know how to explain it. The relief ... now there's no more questions about it." When CS Wind came to southwestern Ontario, McLean said they were told the company would be around for "years." "Did I think years meant five? No. I was hoping for more like 10 or 15." CS Wind began operating in Windsor in 2011. In 2017 when a Tillsonburg factory that made blades for wind turbines closed, Windsor Mayor Drew Dilkens said there was a "real risk" the same thing could happen in Windsor. Four plants were set up in Ontario under a deal with Samsung. In addition to Windsor's CS Wind tower factory, there were also factories in London and Toronto. When the Tillsonburg plant closed, employees there also said they "saw it coming," and energy experts said it was "obvious" jobs from the Liberal government's foray into the Green Energy Act were temporary. Lana Drouillard with the Windsor Essex Economic Development Corporation said they haven't been informed of any closures and so couldn't comment on the lack of activity at the plant. "Do we feel they paid back to the community as much as they got out of it? No," said McLean. "But that's business." 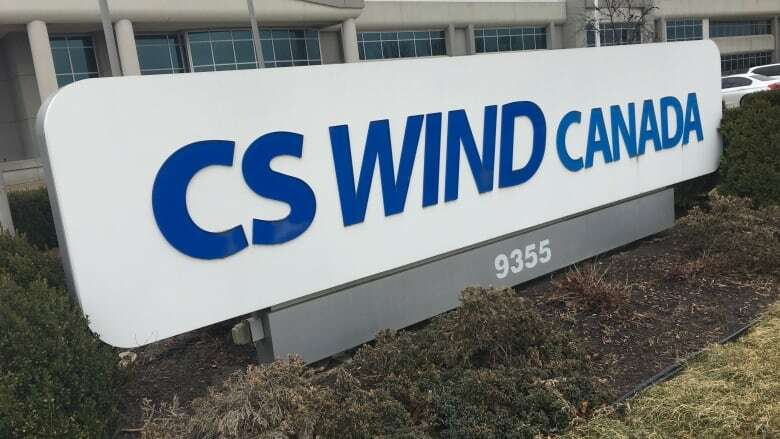 "Ontario did not enter into any agreements with CS Wind Canada related to their Windsor facility and no funding was provided to CS Wind Canada by the Government of Ontario in relation to the establishment or operation of this facility," says an email from the Ministry.